Content marketing converts. It can help you build awareness, grow your pool of fans or customers, develop a brand from nothing to everything and more. 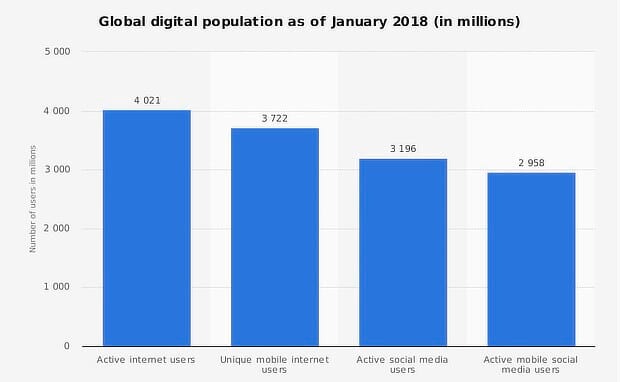 According to Statista, there are over 4 billion Internet users out there. If you are running a global business, this is your total potential audience. A huge audience that comprises of millions upon millions of users who consume content in one way or another. 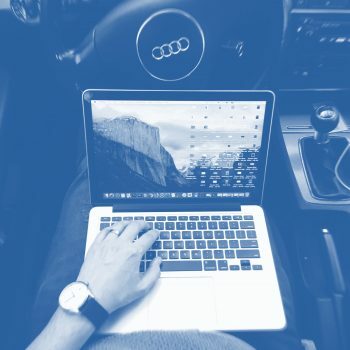 Moreover, we already know that content is king and that more than half of marketers are already using it in order to promote their websites, brands, and businesses. And, this is because more than two thirds of consumers say they are turned off by content that seems to have been created in order to generate sales. They want to be informed instead, to learn something new from the content they consume or to find answers to their questions when they are listening to a podcast, reading an article or watching a video. However, there’s a big problem among marketers these days. 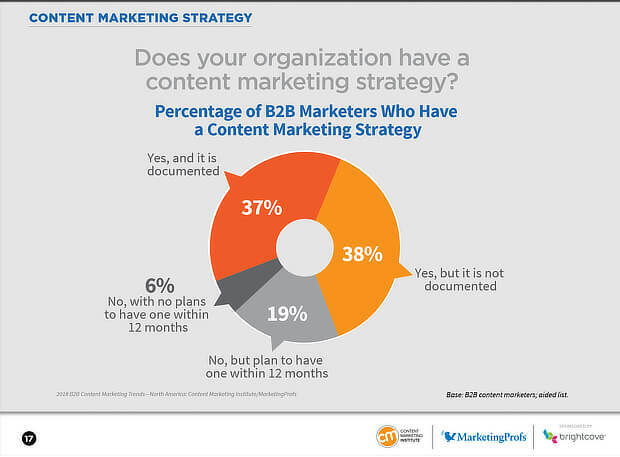 63% of businesses do not have a documented content strategy. This is a major issue considering that you need to strategize your approach in order to win a war. And war it is, since you compete with hundreds, maybe even thousands of other marketers working for similar brands or businesses on a global level. Well, you need a working strategy. You need to strategize your content creation and content distribution and to this end, everything might depend on the way you create your editorial calendar. And, of course, it depends on the existence of this content calendar. A content calendar is an easy and effective way to organize your future content, starting with the scheduling and research and up to the distribution on various channels, including social media and sometimes, especially on social media if your marketing strategy is based on it. A content calendar may cover various strategies, therefore. You can create a content calendar for your social media activity and another one if you are planning a blog based content marketing strategy. 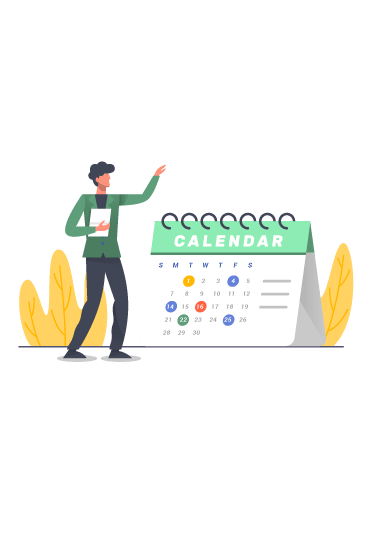 The social media calendar will comprise of specific posts, images and ideas for social media channels while a blog content calendar will comprise of ideas for articles, podcasts, videos, and infographics. At the same time, if you are engaged on multiple platforms, you can mix up these calendars and work for a wide-ranged content distribution strategy. Well, as I have already said, you need a strategy. It starts with a schedule and a clear mind of the upcoming topics. These can be set properly, with a content calendar. However, in order to properly answer the “why” question, let’s talk a little bit about consistency and efficiency. Consistency is one of the most important things that can help you navigate through the untamed waters of today’s digital marketing. And, in order to show consistency, you need to be ready to publish content regularly. You need to deliver content to your audience when they expect it and with the expected frequency and quality. You don’t have to create last-minute content. Sometimes you will have a lot of time for content creation while other times you’ll have to come up with something quickly and expedite your work in order to maintain your consistency. A content calendar allows you to be as ready as possible for unforeseen circumstances and have something to work with even when your time is limited. It’s a time saver. You save a lot of time with a clear schedule and a calendar where you note all your ideas for articles and posts. Also, if you note your resources as you come across them, your efficiency will be even higher. With a content calendar, you plan your content with days and sometimes even weeks in advance. You get to strategize better. A simple look upon your existing calendar will give you a general idea on your content strategy for the near future. This is especially helpful for social media strategies because it allows you to visually assess how your feeds will look like in advance. You get to be more organized. And, as soon as you will begin to design your calendar, you will notice that being organized is not only a good thing but also an easy way to improve your marketing strategy. Deeper marketer and customer understanding. The editorial calendar will allow you to free up time, the time you can use to study the market, engage with your customers, follow up on their comments and questions, etc. Time is your most valuable asset when you are working on a strictly outlined timeline when you are working with deadlines. Use your free time to your advantage and build a more powerful and more effective content marketing strategy. What information goes into a content calendar? This one is easy to answer since the name is also self explanatory. Based on your content strategy, you should incorporate in your calendar all the items that are important for you and focus on your priorities. How to create an editorial calendar? How to make an editorial calendar? Well, there are tools and plugins that may help you get started but at the end of the day, you will learn that the creation of your calendar is based on a trial and error scheme. What works for some people does not work for all people and you will need to find the best way to do it based on your own affinities. This is why I suggest starting with a familiar tool such as Google Sheets or Microsoft Office, something that you use in your daily work. It’s easier to start working with a Spreadsheet program, especially these days, when Google Docs and Microsoft Office are also available online and can be used by groups and teams. You can download a couple of templates from SmartSheet and work on them at first, while you learn about the process and discover what is your best approach to it. If you find it difficult to work with an Office suite, you can always settle for one of the most popular organizers you can find online. Trello is one of these best available options and it is completely free for unlimited use. I like it because it allows me to create multiple boards for each of my projects and work together with colleagues and collaborators quite easily. It is available as a web app and at the same time, as a standalone app for all the major platforms, mobile, and desktop. As you can see, you can add multiple lists and populate each of these lists with your ideas. Files upload/download. This one is very useful when you collaborate with other contributors. You can exchange files such as images and documents directly from within the app. Direct messaging system, which is ideal for communication between collaborators. Whenever a message is posted, all involved parties get notified instantly and thus, they can respond right away. Calendar and deadlines. The app includes a real time calendar which you can use to see all the tasks. You can also set deadlines for each of the projects/articles and get notified when one of them is due to be finished. Labels. You can mark specific articles and tasks with your own label based on priority and due time. This is especially helpful if you set a lot of tasks and learn to get used with a specific palette of colors. A great example, in this case, was presented by Neil Patel, in a great article on the same topic. He uses Google Sheets and Google Calendar along with Trello in order to create his editorial calendar and organize his work properly. Now that you know at least two of the most popular option for calendar creation and how to build an editorial calendar of your own, it’s time to populate your lists with useful information to you. What should your calendar comprise of and how to get started? Choose your content distribution channels. Make a list with all your projects, blogs, social media pages, guest post intentions and so on. Later, you can create a separate spreadsheet for each of these channels or, in case you use Trello, a different board for each. Choose your posting frequency. In order to stick to a specific schedule, you need to set up that schedule. Analyze your time, analyze how much you can invest in working for each of the selected channels of content distribution and set your content publishing frequency. Create deadlines for each of these channels, daily, weekly and monthly. Conduct keyword research. Choose your main topics and afterward, try to come up with several working titles based on the most popular keywords in your industry. It’s hard work, I know, but it is worth it in the long run. There are several keywords research tools that can help you make the most out of this task and some of them I already described in a previous article. Based on your findings, however, I also suggest using Semrush’s Title Generator. It will allow you to generate working titles for your articles, based on the already found keywords. Create a blank calendar template. 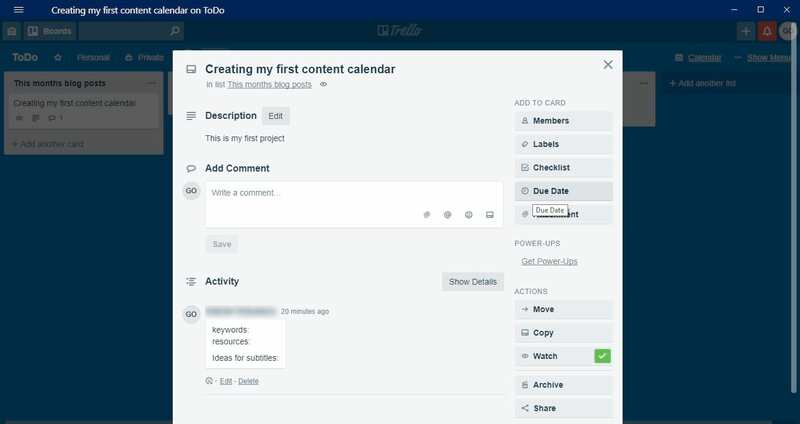 You can create an editorial calendar, a social media editorial calendar or both. What’s important here is to design your categories and topics based on your research and start introducing your own information and data and set your timelines. Create lists for all your blogs, add your titles and ideas and populate them with follow ups, keywords, links to resources and even images, screenshots and other graphs and charts that might be useful. Set deadlines for each article or social media post and start working on your timeline. Remember that all the above pieces of advice are just preliminary work. Once you have finished all the above tasks, there is still work to be done. In fact, your work will never be finished entirely as you will have to work on the calendar day in and day out for the rest of your digital presence. Once you have completed a task, another one should be started and more ideas should be listed on your calendar as soon as they come to you. Editorial calendars are the backbone of your content marketing strategy. They’re great for organizing stuff and to list some of your best ideas. In fact, they are the source of your company’s entire marketing strategy. So far, we’ve learned what is an editorial calendar, how to create a free calendar and what to include in it, based on your goals and tasks. You can design and implement them by using your familiar Office Suite or, you can use a third party app to make the most out of it. 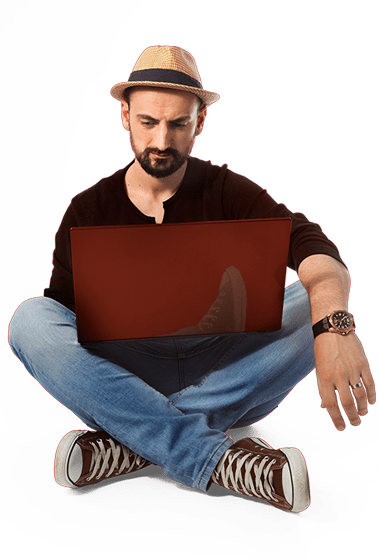 They are useful, they allow you to free up precious time and moreover, they allow you to properly set deadlines, list your best ideas and schedule your content distribution whether you are working alone or inside/with a team of content creators and collaborators. Do you have any experience in creating and working with editorial calendars? What apps are you using and how did you manage to integrate them with your team?